A lost Talmudic tractate has been discovered that answers age-old rabbinic questions about the appropriate way for Jews to fully accomplish the obligations associated with eating Chinese food on December 24th/25th. And until when does the Festive Meal satiate us? Amar Rav [Rav said]: 1 hour. Amar Sh’muel [Sh’muel said]: 1/2 hour. What do we do with leftovers? Ta Shma [Come learn from this teaching]: Amar Rav Shimon hachacham [Rav Simon the wise said] in the name of Rav Yaakov the Tzadik [righteous one], “We keep them, she’ne’emar [as it is written], Shamor [Keep] (Deut. 5:11). Keitzad [How]? It is preferable that one should use small square cardboard containers with wire handles to contain the notar [remainder] of the feast, so as to prolong the mitzvah [sacred act] of the Feast of Chopsticks.” V’tov lehachmir [And it is good to be strict about this]. V’ika d’amri [And there are those who say]: “Al tikra Shamor, ella S’more [Don’t read the verse as ‘Shamor,’ but rather as ‘S’more‘].” Mai nafka minah [What is the practical result of this (reading of the verse)]? 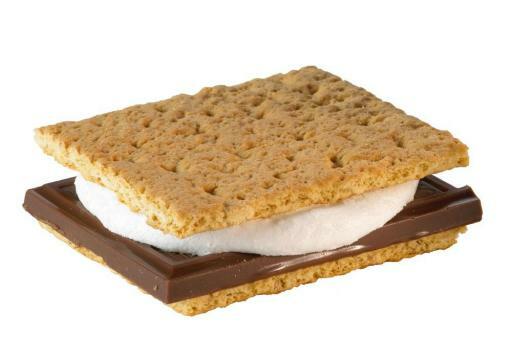 Are we really expected to eat s’mores on the Feast of Chopsticks? No, rather, it [the creative reading of the verse] comes to teach us that we shall eat dessert she’lo oto ta’am [that is not of the same flavor (as the meal), i.e. not of the same cuisine]. Ka mashma lan [That is what it is teaching us]. Mai [Why]? D’ein mazal l’yisrael [Because fortune-telling doesn’t pertain to the Jewish people]. Tanya [An earlier teaching]: “Is it assur [forbidden] to eat ugot mazal [cakes of fortune]? No, mutar [it is permitted]. But one has not sufficiently embellished the mitzvah [sacred act].” V’ika d’amri [And there are those who say] that one has not fulfilled the obligation [unless one eats a dessert from another cuisine]. Meytivey [A response was proposed] diklal Shammai [regarding the general rule of Shammai, i.e. “If you have seized a lot…”]: Does it apply here? If he wishes that one will not seize meruba [a lot], does this not accord more closely with the one who eats less and does have notar [leftovers]? Is he not decrying the glutton who overindulges at the feast, leaving nothing behind? No, it does apply here: He is decrying the one who ordered too much. Tiyuvta d’Rav Panda, tiyuvta [This was a complete answer to Rav Panda, ending his argument]. Lo min [he is not a sectarian]. 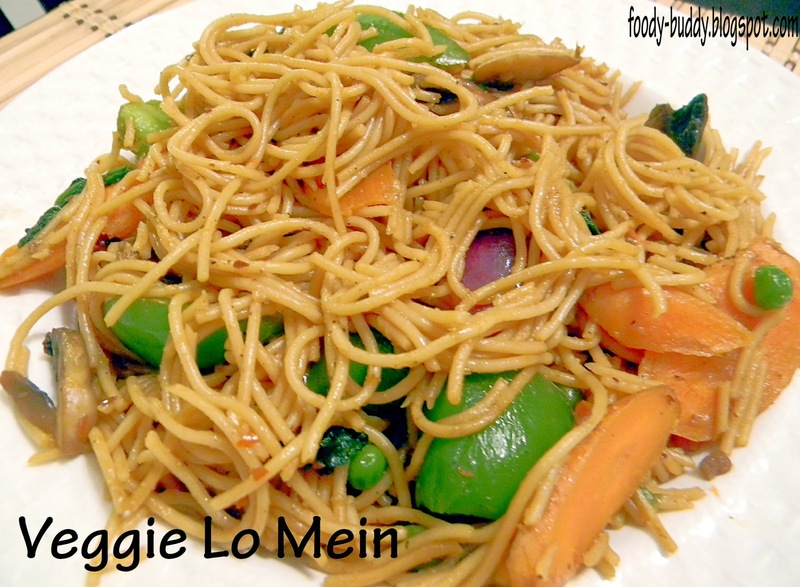 B’ma’arva [in the West], amri [they say]: “Lo mein.” V’kacha amrinan [And thus do we say]: “Lo mein.” V’zeh k’lal gadol batorah [And this is a great general rule from the Torah]. MISHNAH 2: Until what time may one fulfill her obligation of eating the Festive Meal of Chopsticks? Ma’aseh [A story] of Rebbe Hunan: His daughters were at a Matzo Ball that ran into the early hours of the 26th. When they came home, he was awake waiting for them with organic, non-GMO bean curd and brown rice. They consumed it because they still couldn’t tell the difference between blue and green. 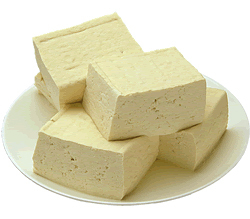 GEMARA: Why bean curd? L’zecher [ as a reminder of] how the Kadosh Baruch Hu [Holy Blessed One, i.e. God] conquered “tofu va’vohu” [primordial chaos, formlessness and emptiness (Gen. 1:2)]. V’yesh omrim [And there are those who say]: Bean curd should only be eaten b’choshech [in darkness (see Gen. 1:2)]. MISHNAH 3: B’Shabbat, lo ochlin b’chopsticks [On the Sabbath, we don’t eat with chopsticks]. MISHNAH 4: Who shall prepare the festive meal? Anyone who is bak’i [expert] in the preparation, no matter her country of origin. But the tavern may not have the word “dragon” in its name. GEMARA: “Dragon” is a zecher [reminder] of livyatan [leviathan], which is not to be consumed except on Sukkot biy’mot hamashiach [on the Festival of Booths in the time of the Messiah]. Mai “Festival of Chopsticks” [Why do we have this festival in the first place]? There are answers from the ba’alei chochmah l’vasar v’dam [those who explain things using tools of secular knowledge], v’lait lan mi’kra [but we don’t have (an answer) from Scripture]. Lahen (Therefore)– Teiku! [Let it stand unresolved; or Tishbi Yitareitz Kushiot U‘va’ayot, Tishbi (Elijah the Prophet) will answer (unresolved) difficulties and problems.] And this is why the taverns always provide one extra container of rice [beyond the number of people dining]. This is kufsat Eliyahu [the container for Elijah]. And at what time does one attend the cinema? The Sages discuss this she’eilah at length in Masechet [Tractate] Cinema, which has yet to be recovered from an obscure cave in Austin, Texas. V’ika d’amri [And there are those who say]: “Al tikra Shamor, ella S’more [Don’t read the verse as ‘Shamor,’ but rather as ‘S’more‘].” Mai nafka minah [What is the practical result of this (reading of the verse)]? Are we really expected to eat s’mores on the Feast of Chopsticks? No, rather, it [the creative reading of the verse] comes to teach us that we shall eat dessert that is not of the same flavor (as the meal), [i.e. not of the same cuisine]. Ka mashma lan [That is what it is teaching us]. Why? D’ein mazal l’yisrael [Because fortune-telling doesn’t pertain to the Jewish people]. Tanya [An earlier teaching]: “Is it assur [forbidden] to eat ugot mazal [cakes of fortune-telling]? No, mutar [it is permitted]. But one has not sufficiently embellished the mitzvah [sacred act].” V’ika d’amri [And there are those who say] that one has not fulfilled the obligation [unless one eats a dessert from another cuisine]. Pligi bah [there was a difference of opinion about it (the original question)]: D’tanya [For, as we learn in this earlier teaching]: “Amar [said] Rabbi Ben: ‘Eat on the 24th so there will be notar [leftovers] which you must consume before the end of the next day’ (Lev. 19:6).” Ee hachi [If this is so], are we then not keeping the leftovers [beyond the day of the festival]? 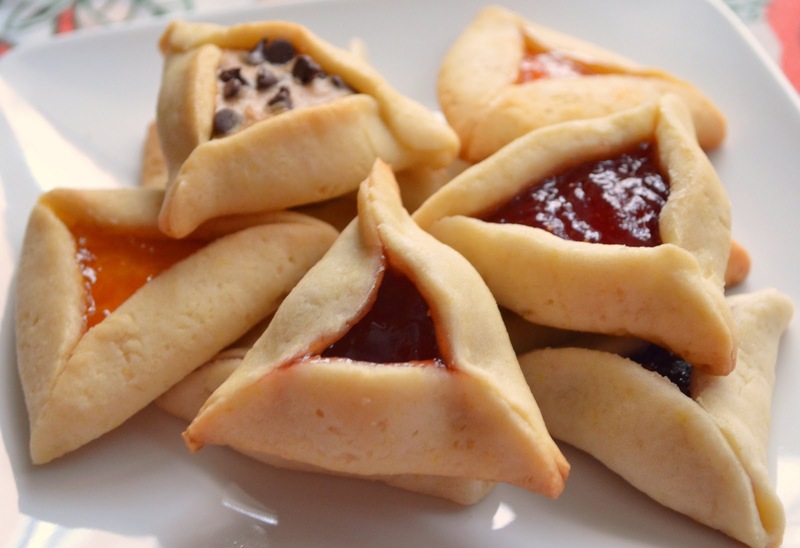 Lo sh’na [There is no contradiction]: Hacha [Here, in the case of finishing the leftovers by the end of the festival] is in agreement with Beit Shammai [i.e. that we eat on the 24th]; hatam [there, in the case of having leftovers beyond the festival] is in agreement with Beit Hillel [i.e. that we eat on the 25th]. Mai “Festival of Chopsticks” [Why do we have this festival in the first place]? There are answers from those who explain things using tools of secular knowledge, but we don’t have (an answer) from Scripture. Therefore, Teiku! [Let it stand unresolved; or Tishbi Yitareitz Kushiot U‘va’ayot, Tishbi (Elijah the Prophet) will answer (unresolved) difficulties and problems.] And this is why the taverns always provide one extra container of rice [beyond the number of people dining]. This is kufsat Eliyahu [the container for Elijah].